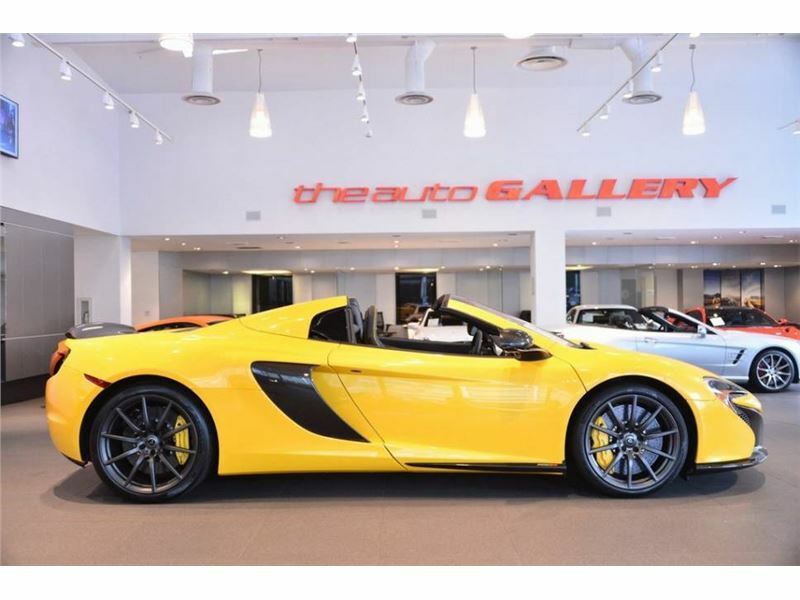 New 2016 McLaren 650S Spider for sale by Maserati Beverly Hills dealership in Beverly Hills on Wilshire Boulevard within minutes of Rodeo Drive. 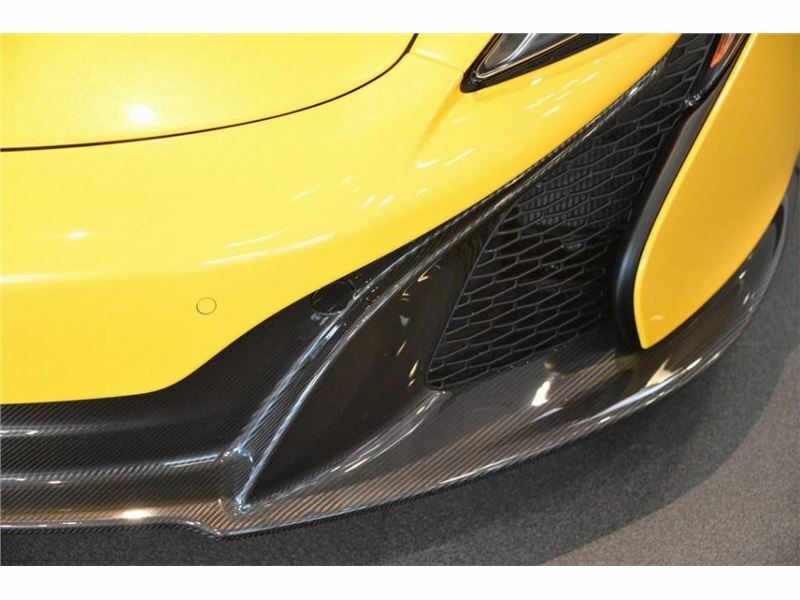 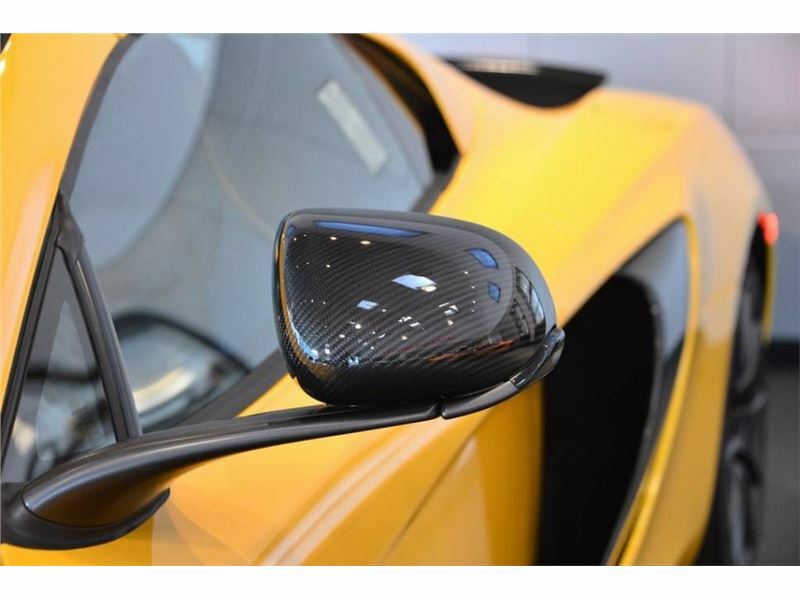 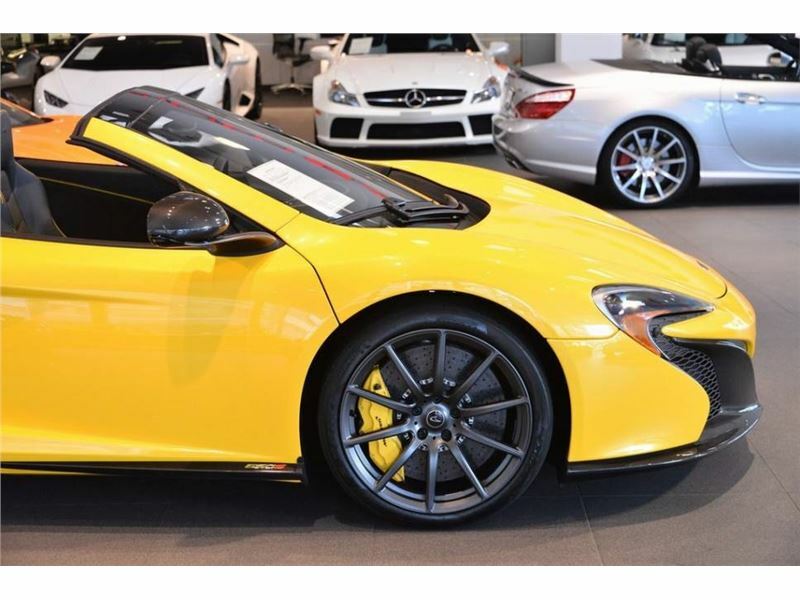 This particular 650S is finished in a Volcano Yellow exterior with Carbon Black Sport interior. 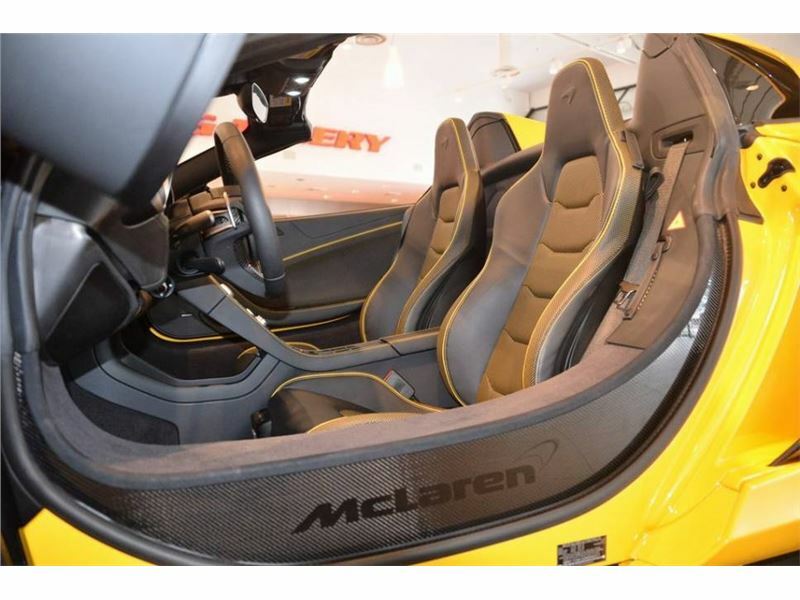 Featuring 20" Stealth Finish Super Lightweight Forged Alloy Wheels and fitted with the following optional equipment: Carbon Fiber Airbrake Panel, Carbon Fiber Door Blades, Carbon Fiber Exterior Mirror Casings, Carbon Fiber Interior Upgrade, Carbon Fiber Rear Bumper Center, Carbon Fiber Side Intakes, Carbon Fiber Sill Panels, Front & Rear Parking Sensors, Meridian Surround Sound Upgrade, Navigation System, Rear Parking Camera, Sport Exhaust, and much more. 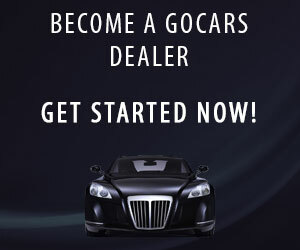 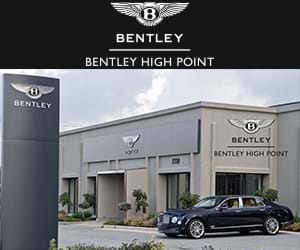 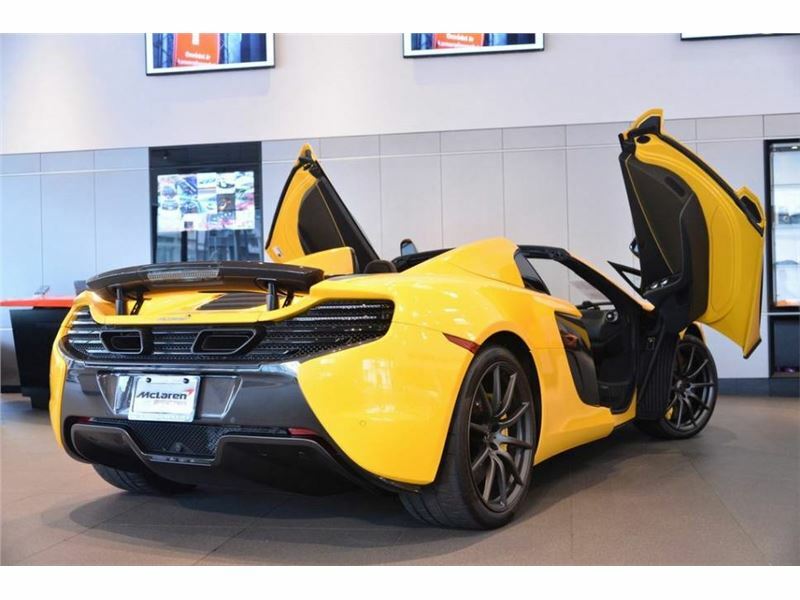 As part of the Potamkin Auto Group, we can offer you greater pricing leverage and access to more vehicle options from across the nation to find the perfect one for you. 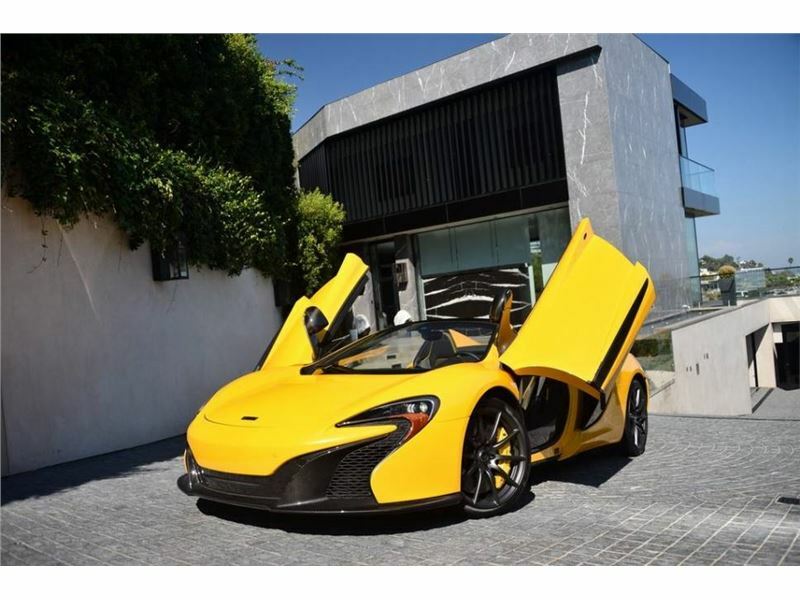 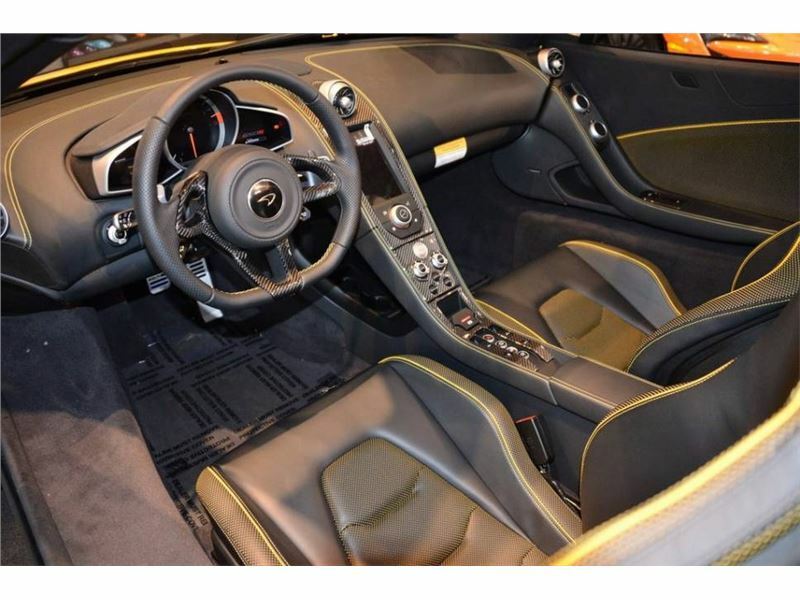 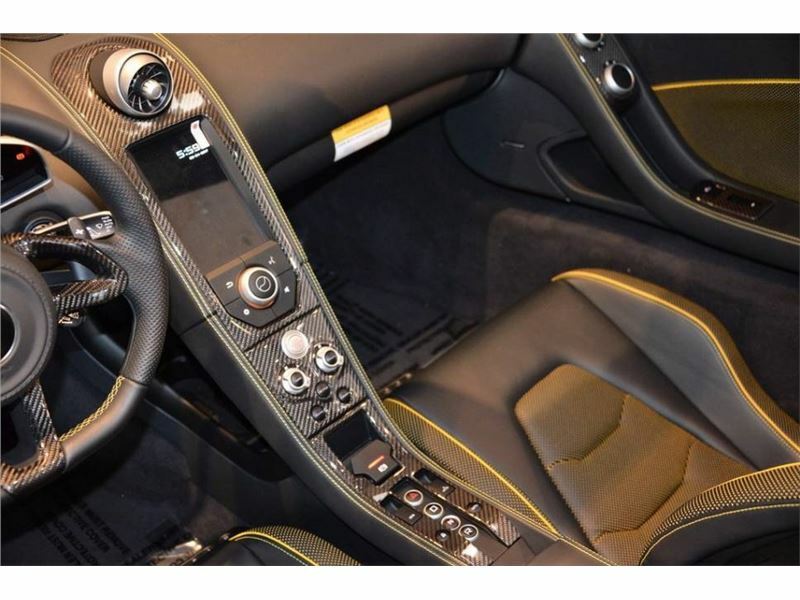 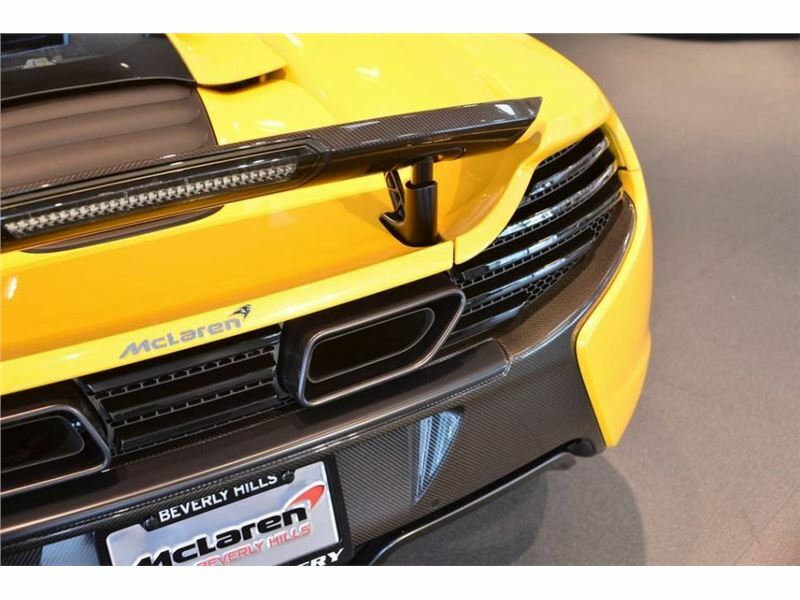 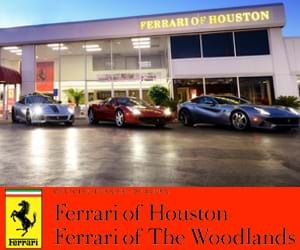 Contact us now to learn more about this 2016 McLaren 650S and leverage the advantages that come with the power of Potamkin. 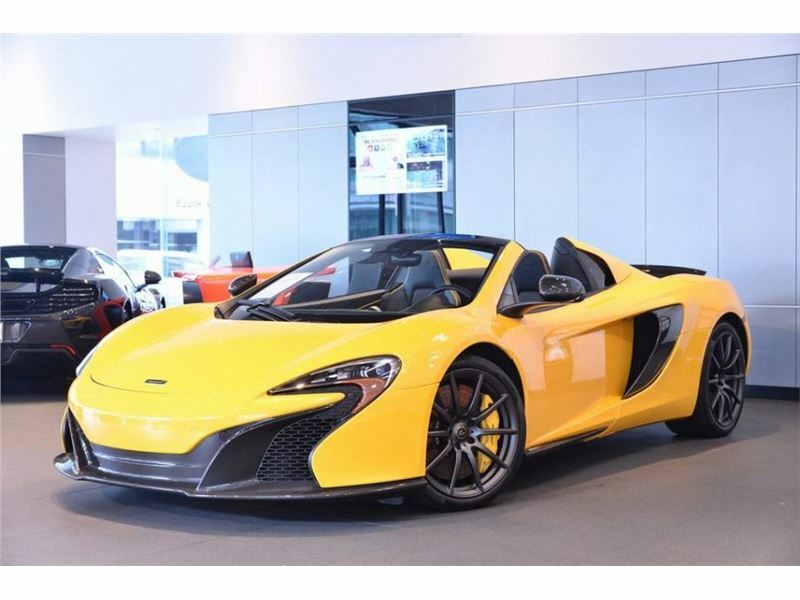 Don&apos;t forget to ask about our current McLaren 650S lease specials!